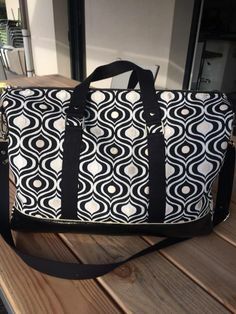 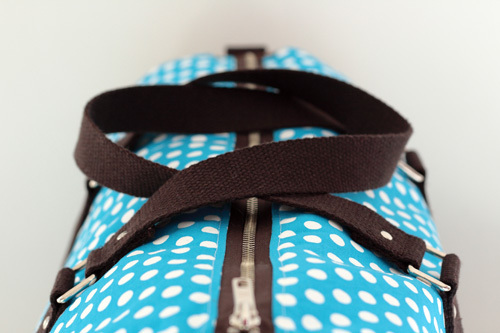 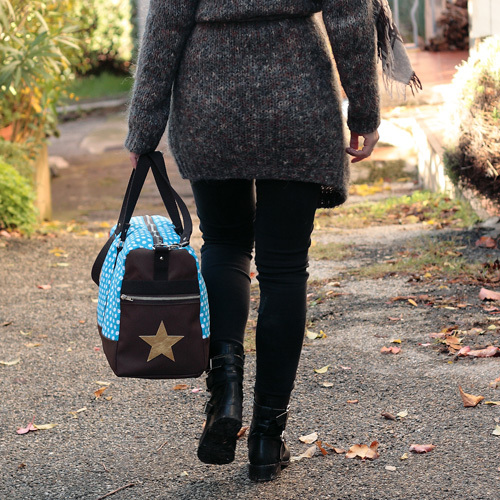 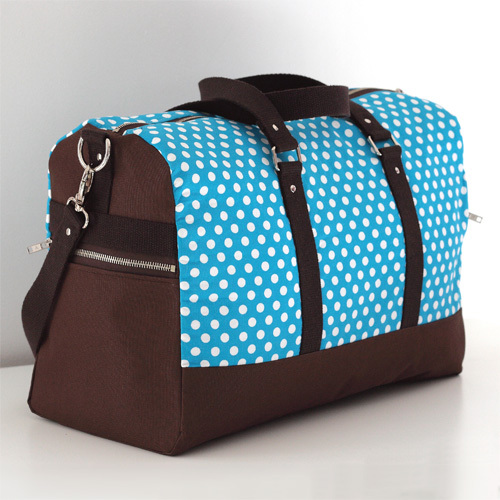 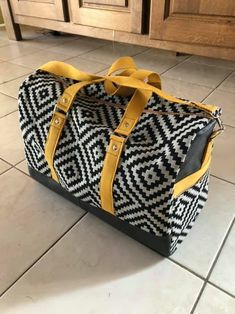 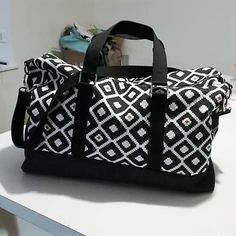 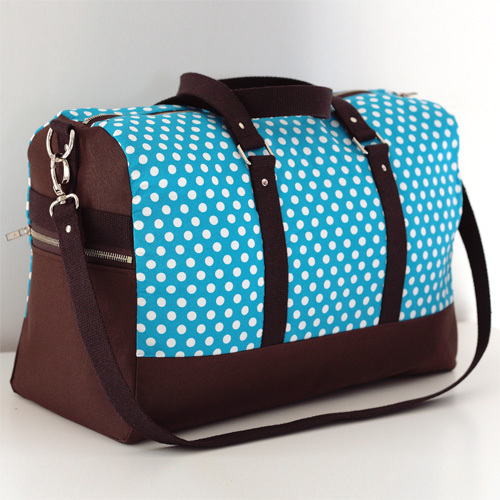 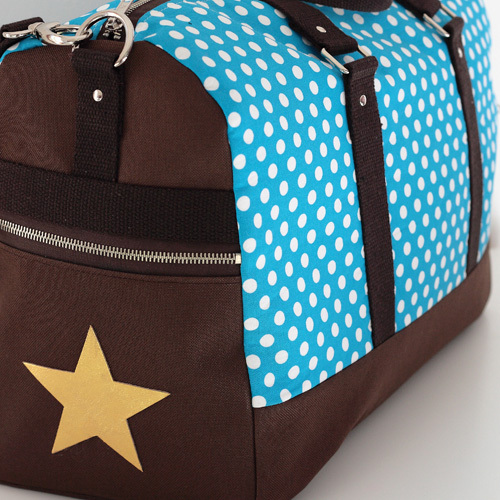 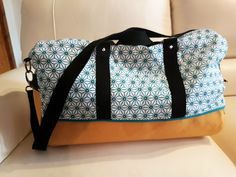 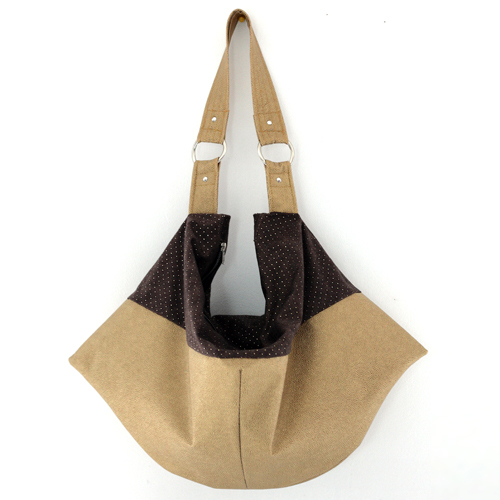 Boston is a weekender bag pattern with a unisex silhouette. 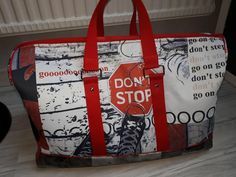 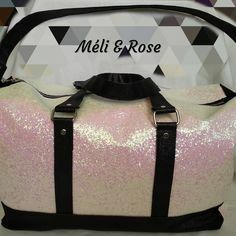 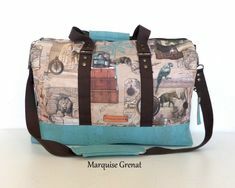 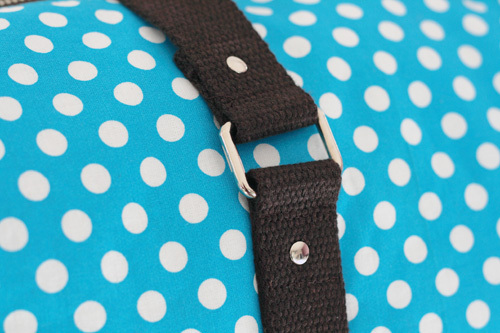 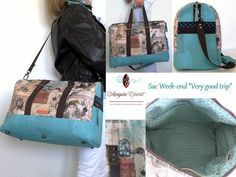 Unisex, girly or manly : the look of your bag will depend on your choice of fabrics! 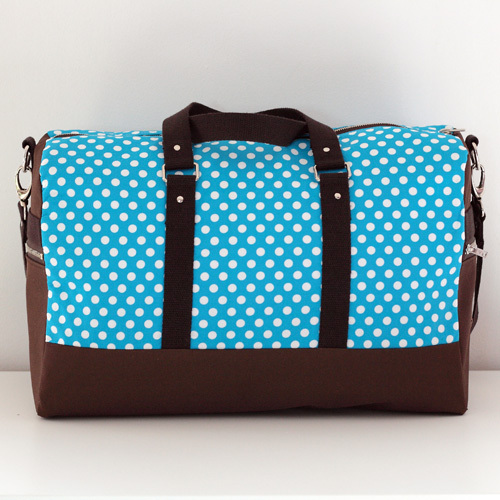 Filled, Boston will carry all your essentials for a weekend away. 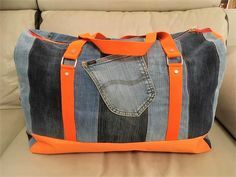 Empty, it will easily be folded flat for easy storage. 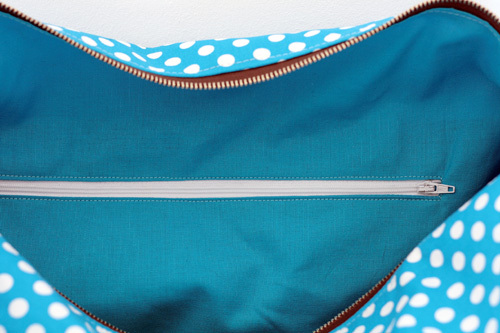 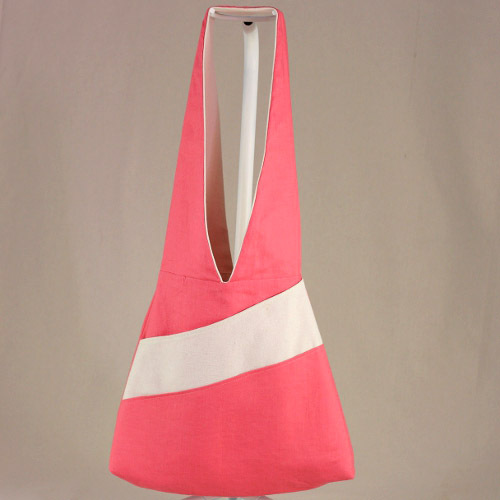 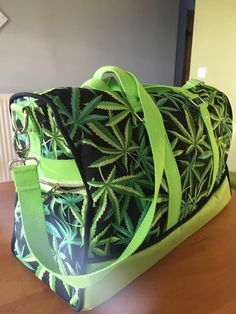 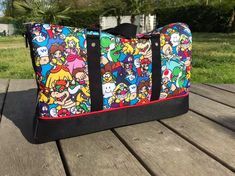 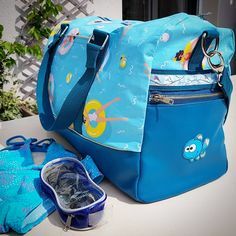 The bag has two external side pockets and a large inner pocket, all zippered. 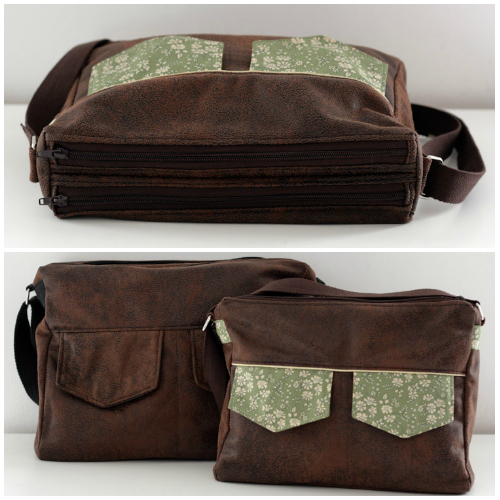 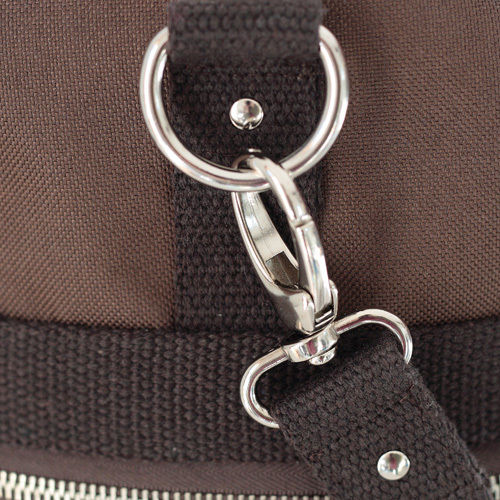 Boston can be carried by hand or over the shoulder thanks to its removable shoulder strap. 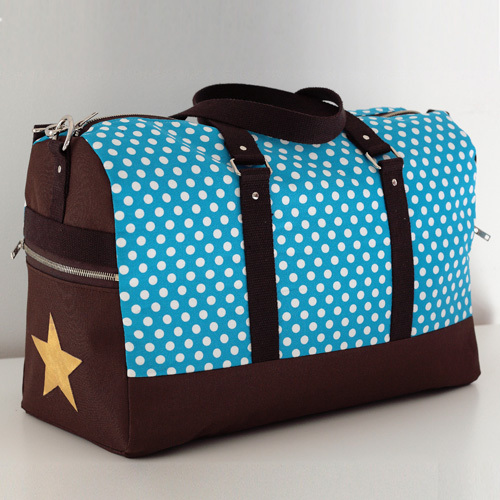 Dimensions : length 45 cm (18″), depth 20 cm (8″), height 30 cm (12″). 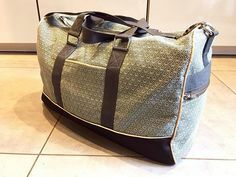 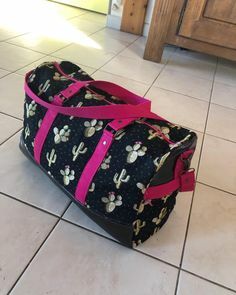 The size of the Boston bag makes it a perfect carry-on luggage for airplane travel. 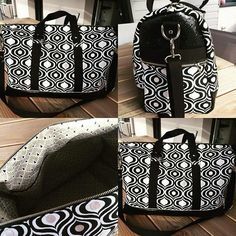 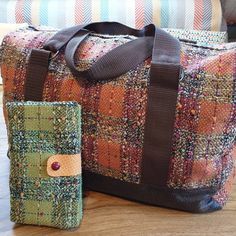 These are bags made by you, using the Boston bag pattern. 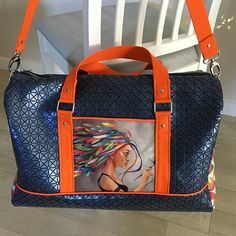 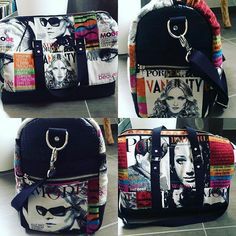 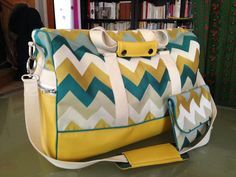 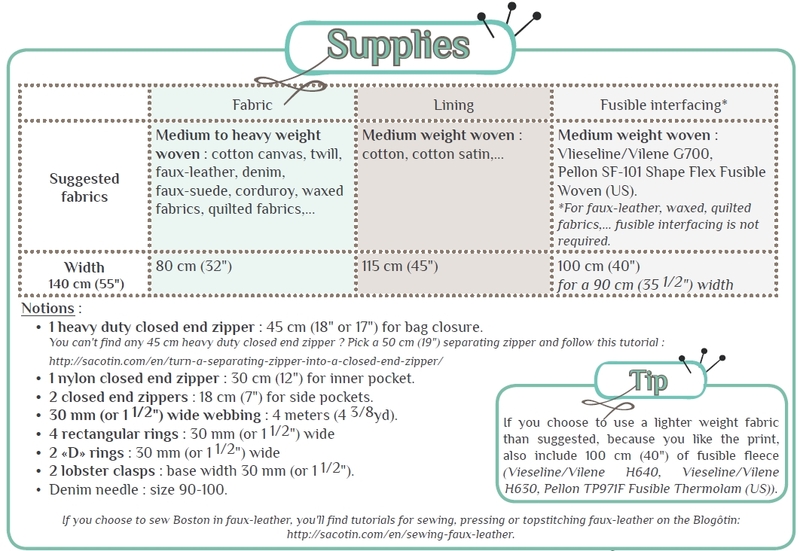 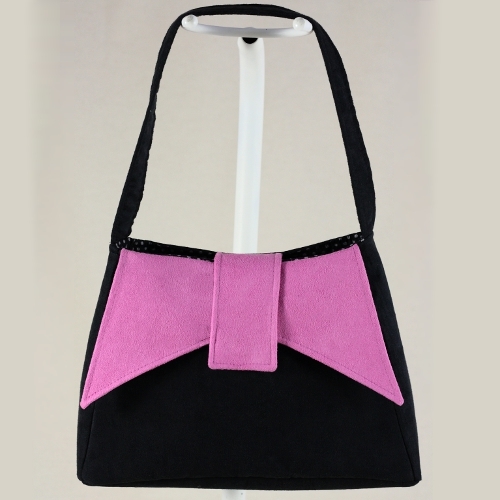 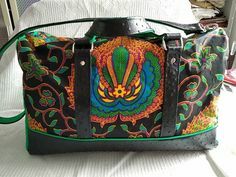 Add a picture of your own interpretation to inspire other seamstresses or to proudly show us your bag! 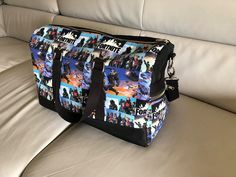 To add your picture, fill out the form below. 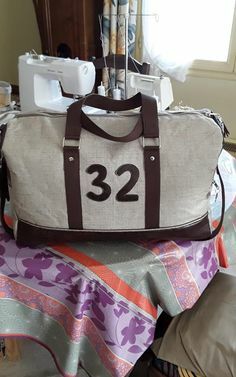 If you have a blog, tell us at which address we’ll find the pictures and we will link them through Pinterest. 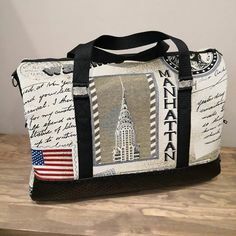 If you don’t have a blog, send us a picture !